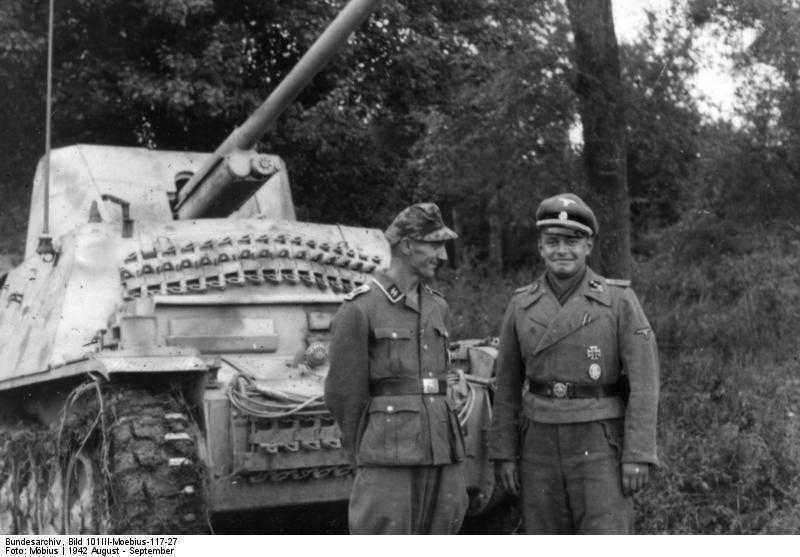 Notes By 1942 it was clear that the Panzer Mk. II was inadequate as a light tank, so the decision was made to allow the chassis to be used in production of self-propelled guns. With the success of the Marder II Ausf D and E, it was decided to adapt the chassis of previous models from Ausf A, B and C, later models were built on new Ausf F chassis. The main weapon was the 75mm PaK 40/2 gun and this was housed in an open topped fighting compartment, which was slightly lower than the Marder II Ausf D and E. It served in a similar role to the previous Marder II, and fought on every front from Africa to Russia and the west.